What’s the Deal with White Flour? You grew up baking with white flour, so what’s so bad about it nowadays? 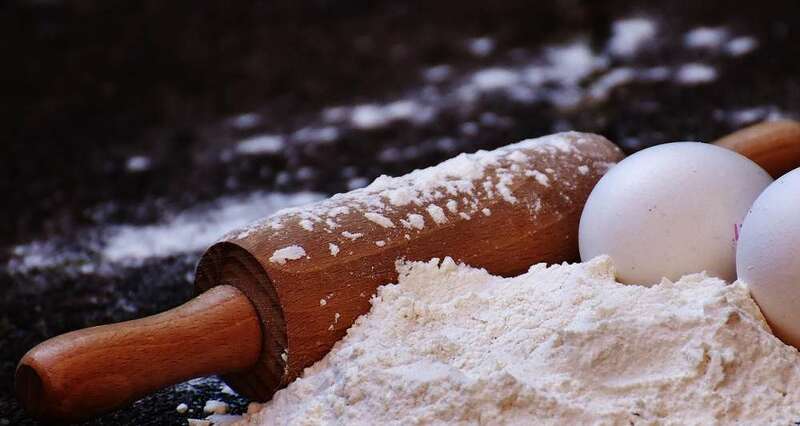 Unbleached flour, bleached flour and enriched flour are all familiar faces in your kitchen pantry, but when practicing a Paleo lifestyle, these are definite no-go’s. Why? When digested, white flour is processed in the body as sugar. (Yes, you read that right, sugar). This creates a small insulin response in your system just like if you were to actually eat sugar. In addition, white flour has little to no nutritional value. (Are you starting to see why white flour isn’t the best choice?) Instead of throwing in the kitchen towel and giving up on Paleo baking all together, try these Paleo friendly flour options instead. High in protein, heart-healthy fats, specifically monounsaturated fats and antioxidants like Vitamin E, almond flour is a great alternative for grain free and gluten free baking. 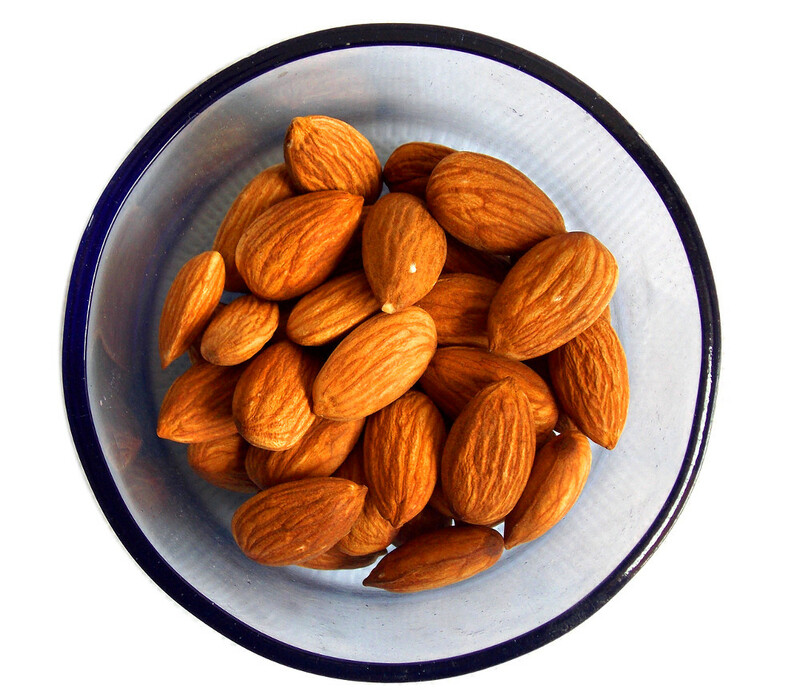 Almonds are also rich in magnesium and potassium, each of which are essential for optimal health. Almond flour is a healthy flour alternative that can easily be made at home from organic almonds. If you decide to create your own almond flour, you can grind your almonds into a fine texture, which is great for baking, or you can create a course texture, which is good for breading. Almond crusted chicken tenders anyone? Arrowroot flour is sometimes referred to as tapioca flour, but no matter which one you find, both are Paleo friendly. 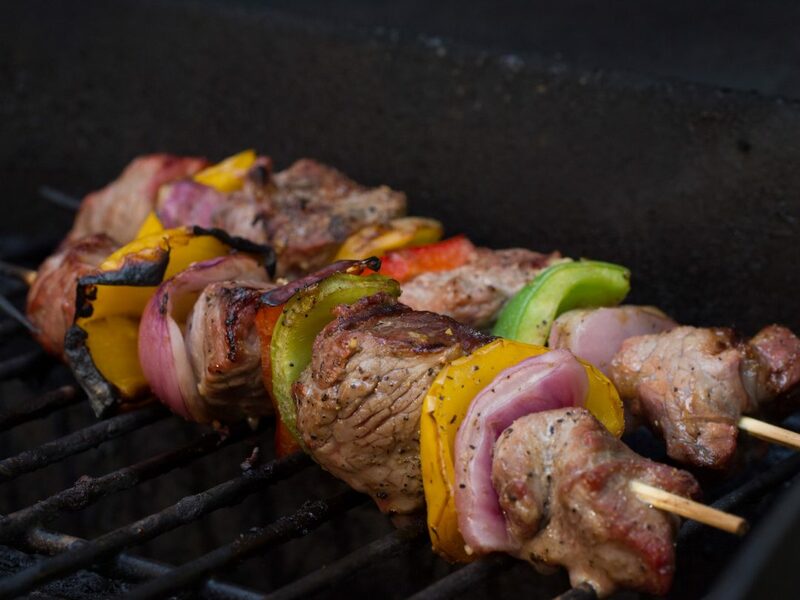 Most commonly used in Paleo recipes as a thickener, arrowroot flour makes Paleo dishes less dense and gives them a light, fluffy texture in comparison to some of their nut flour counterparts like almond flour. Arrowroot flour can also be used as a thickener in dinner dishes such as stews or homemade sauces. Cassava Flour comes from the root of the cassava plant and can sometimes be referred to as yuca. An all-natural, grain free replacement, cassava can often be used as a 1:1 substitute for traditional white flour. Low in calories, cassava is a great alternative to other flour alternatives like almond flour or coconut flour. Coconut flour is a gluten-free, grain-free alternative that is packed with protein and dietary fiber. The high fiber content of coconut helps you feel satiated longer and helps with healthy digestion. Coconut is also naturally high in lauric acid, a healthy saturated fat. If you have a nut allergy, then coconut flour is a great choice for you. Just like almond flour, you can make your own at home. Simply purchase dried, unsweetened coconut and grind it in a food processor. If you prefer to make your own coconut flour from coconut meat, dry out the meat of the coconut first then grind it to desired consistency. Ditch your bag of white flour and switch over to these Paleo friendly flour options. You may even have these ingredients in your kitchen cabinets already, but if you need to stock up, check out some of these nut options.